No matter how young or old ... 8 or 80... we know that however you want to celebrate your special day, whether it's a get together with your chums at a waterside resort by the sea, or a roof top party in town, or a kiddies fun party, WE KNOW you want to celebrate the day in special style with friends or family or with just that special one. The good news is that Rock-Perth Limousines are ready and waiting to give you the customized service you are looking for... to make your day Super Special. Why not choose one of our super limousines to surprise your girl / boy friend or spouse and deliver your special gift, in spectacular fashion. Just imagine their surprise and delight when you offer them a luxury ride and then hand over your gift while cruising. Unforgettable memories on their special day. They will NEVER forget the Limo delivery even if they forget the actual gift.. ha ha! 1. Enthusiastic, polite & personable Chauffeurs ready to look after your extra needs..They will be honoured to handle any concerns and special requests. You are in charge. They are your personal genie... "Your Wish is their Command"
2. Flexibility: Multiple pick up and drop off points .. No extra charge. Cleanliness is important to us. Your vehicles will be delivered spotless both inside and out, ready for your birthday bash. 5. Safety and Security: Properly registered, licensed and insured limo's. Boring BUT extremely important.. ALL the paper work is covered so that all you need to care about is the fun and games on the day! Best time to reserve? - The earlier the better to select your Limo / Bus choice. 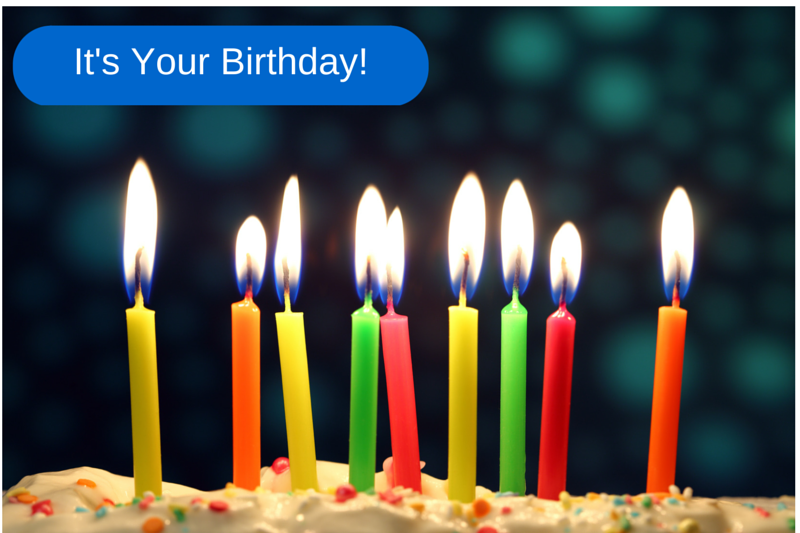 Try to book 3 - 4 weeks in advance of your birthday event to make sure you receive the limo and package of your choice. However.. just give us a call or fill in the quote request opposite and we will get back to you soonest.